Microsoft is now internally testing Windows 10 build 16207 for PCs. 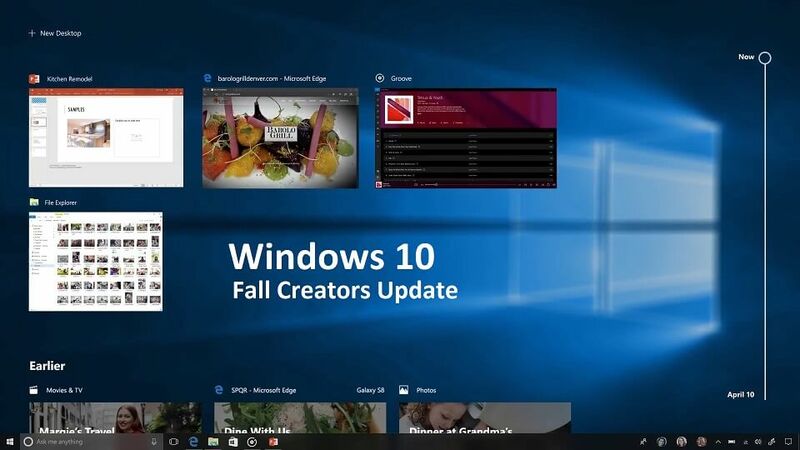 The new Windows 10 Fall Creators Update build 10.0.16207.1000 (rs_prerelease.170524-1616) was compiled on May 24, 2017. The Windows Insider team is also testing mobile build 10.0.15218.0 (feature2.170523-0903). Recently, Windows Insider team head Dona Sarkar confirms that there will be no Insider build this week. The team will release next Insider build to Fast Ring members next week after holidays. Previously, the company released Windows 10 build 16199 to Fast Ring Insider members. The latest Insider Preview build brings new features and other improvements. The company also released Mobile build 10.0.15215.0 feature2 with minor improvements. The company is rolling out new Windows 10 update kb4020102 build 15063.332 for PC and mobile users for Creators update. The company also released update KB4023680 Build 14393.1230 for Windows 10 Anniversary Update users with bug fixes and other improvements.